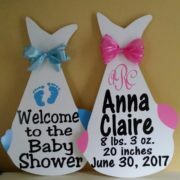 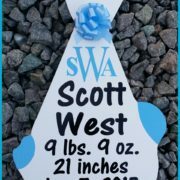 These door hanger baby bundles make perfect gifts! 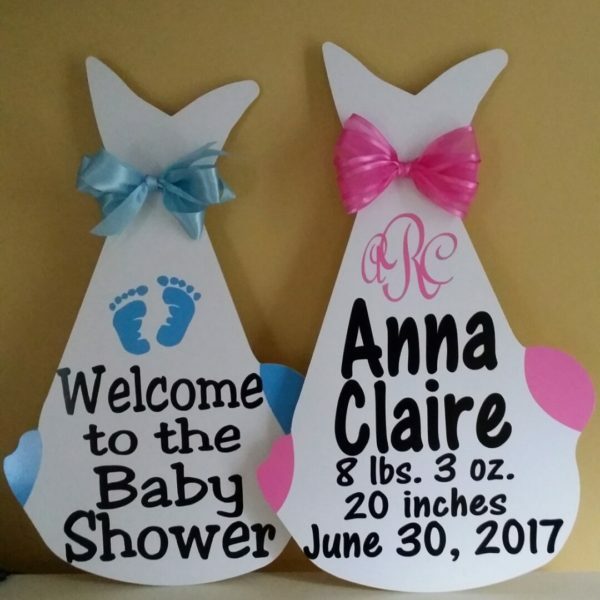 Each birth announcement bundle is personalized for you to keep! 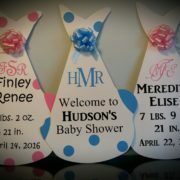 Add details like a monogram or large hand made bow to your baby bundle for that special touch! 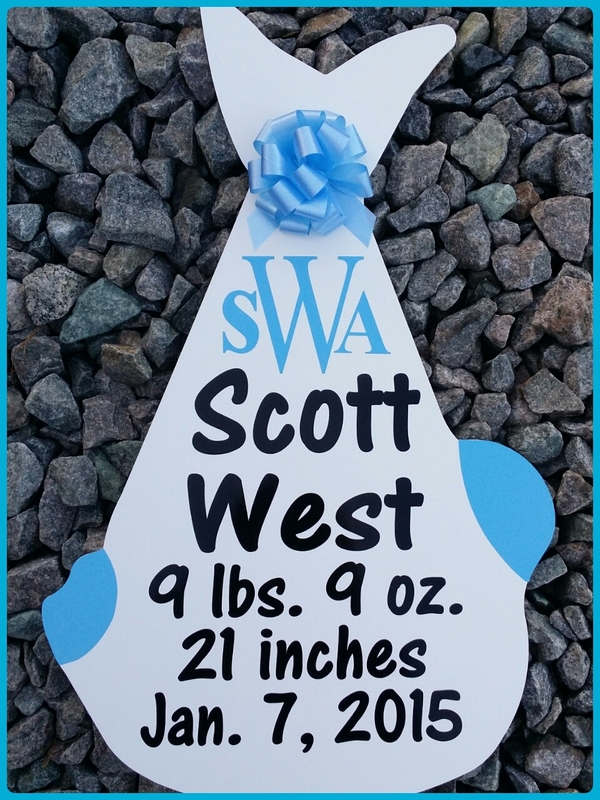 Category: Door Hangers. 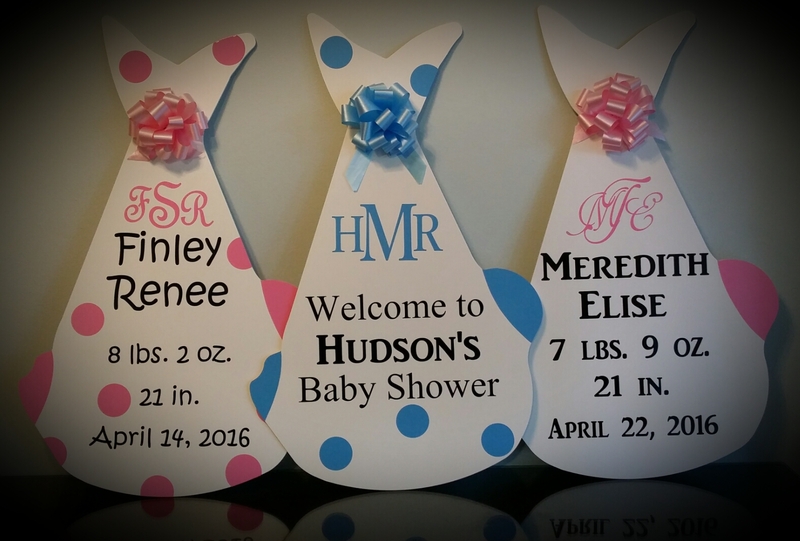 Tags: door hangers for new baby, hospital door hanger, hospital new baby sign, new baby door hanger, new baby sign, personalized baby sign. 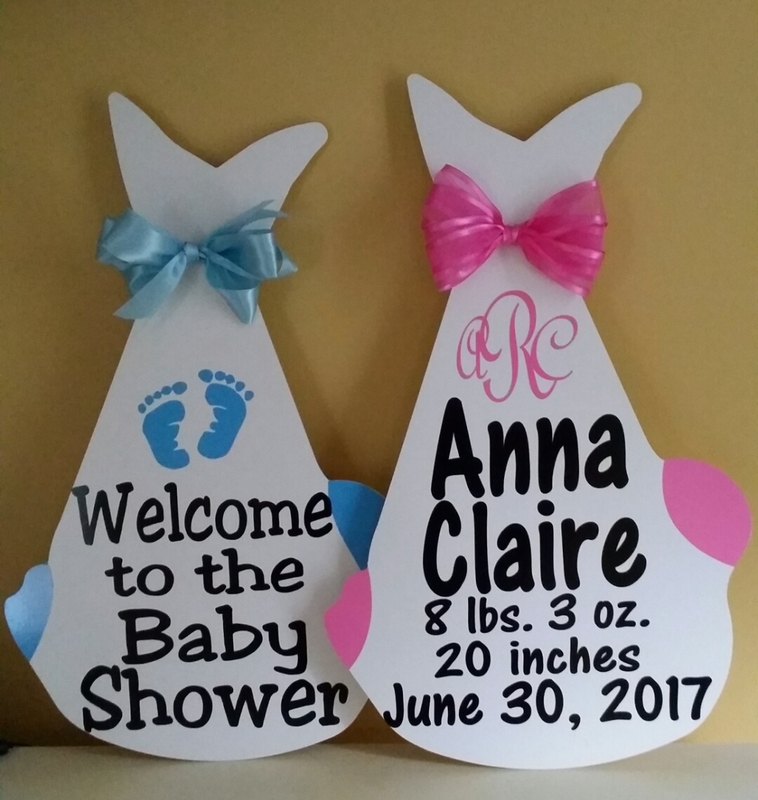 Each birth announcement bundle is personalized for you to keep!